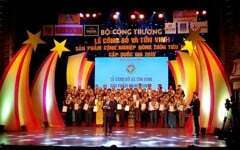 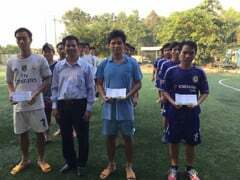 In the afternoon on 26 October 2016 (The Fair opened from 26 Nov 2016 until the end of 1 November 2016), at Bình Phước Sports Center (Đồng Xoài Town) Agricultural and Commercial Fair of the year 2016 in Southeast Region took place. 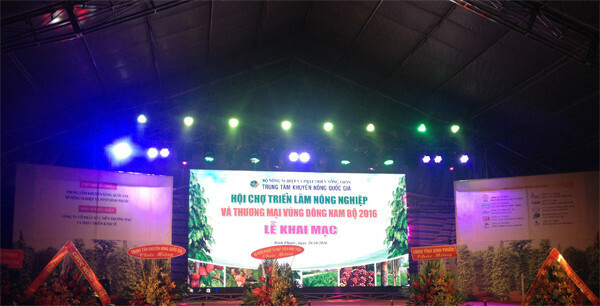 The Fair with the subject “To build and develop agricultural economics of Southeast region in the direction of industrialization, modernization associated with building a new countryside”, was organized by National Agriculture Encouragement Center, Bình Phước Department of Agriculture and Rural Development, and Trade Promotion and Economic Development JSC. 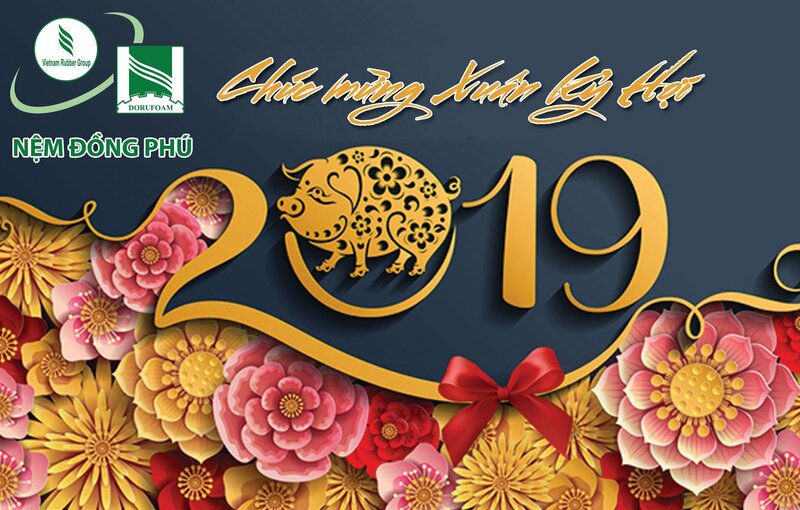 This is a yearly activity for strengthening activities of agricultural encouragement, forestry encouragement, fishery encouragement in order to achieve agriculture with high quality, safe and stable development. 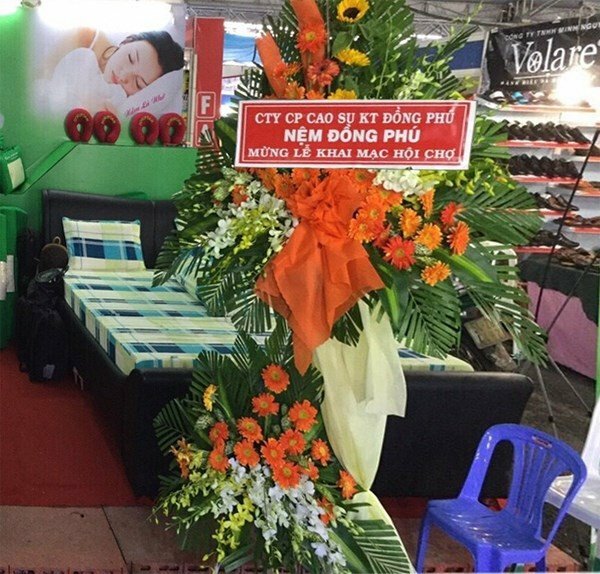 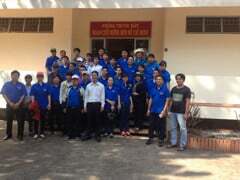 At the same time, it is to respond the campaign “Vietnamese prioritize Vietnamese products” mobilized by Political Bureau in order to change public awareness of using products made in Vietnam. 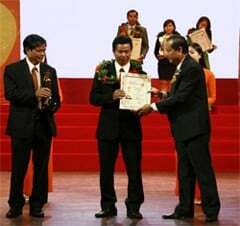 The Fair will facilitate for enterprises, scientists and farmers to meet, exchange experience, hand over technology and set up cooperation relationship in order to expand market, develop production – trading, improve quality of the products and sell products, contribute to economic development of Southeast Region. 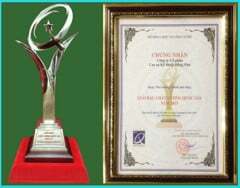 It was expected to attract from 100 thousand to 120 thousand turns of visitors who will do transaction, buy and sign contracts. 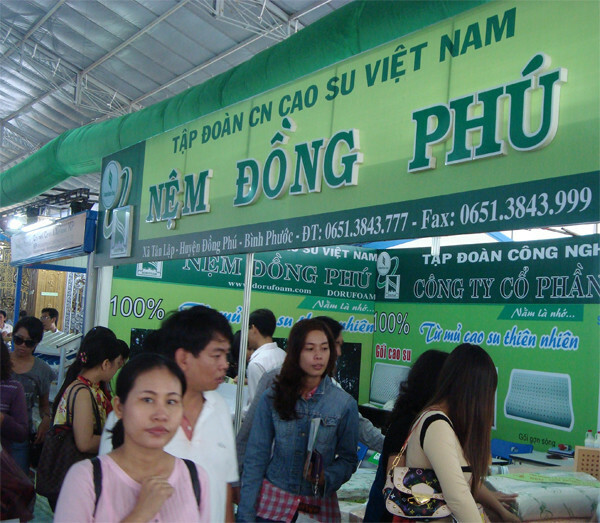 In the last years, Đồng Phú (DORUFOAM) always improve quality of the products in order to be one of the brand names which are trusted by customers. 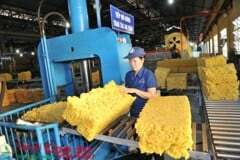 Besides improving quality of products, DORUFOAM focuses on delivery policy and customer care with conscientious service, too.